(b) has, on the blade or handle, images, words or markings that suggest the knife or device is intended to be used for violence, whether actual or threatened, against a person or fictional creature (such as a zombie), or has been used to inflict violence. 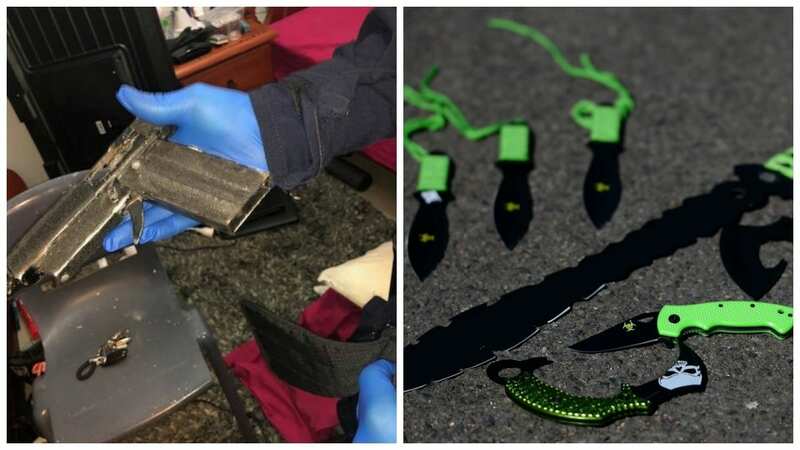 As there is no amnesty available for these green pieces of unevenly sharpened novelty metal, owners can only turn them over to police in an unconditional or conditional surrender, with the difference in the last one a 28-day wait while the owner tries to register the blade and obtain a prohibited weapon permit. There is no reimbursement. 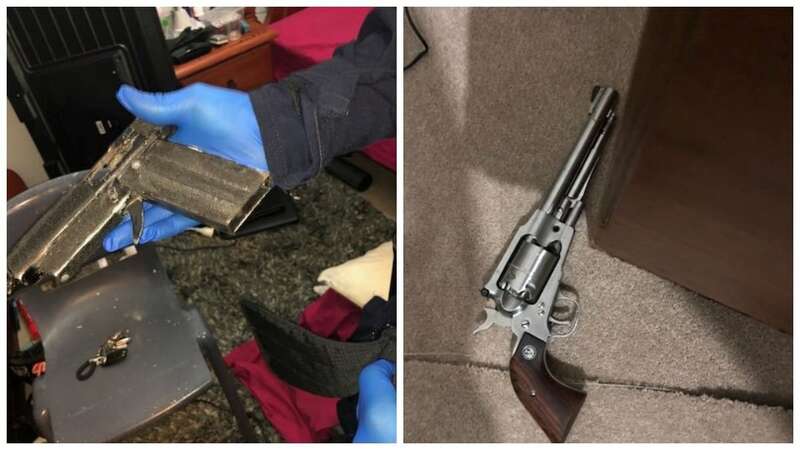 “There is absolutely no place for these dodgy weapons in our community, which is why the NSW Liberals & Nationals Government has acted to keep people safe,” said Police Minister Troy Grant.